Three Bachelor of Computer Science (Hons) students, namely Ng Jiunn, Tin Ley Ter and Soh Lun Hao were crowned the third winner of Cyber Heroes Competition 2019, held from 6 to 7 March 2019 at Asia Pacific University and Putrajaya Marriott Hotel. The team won RM1,000 cash prize. 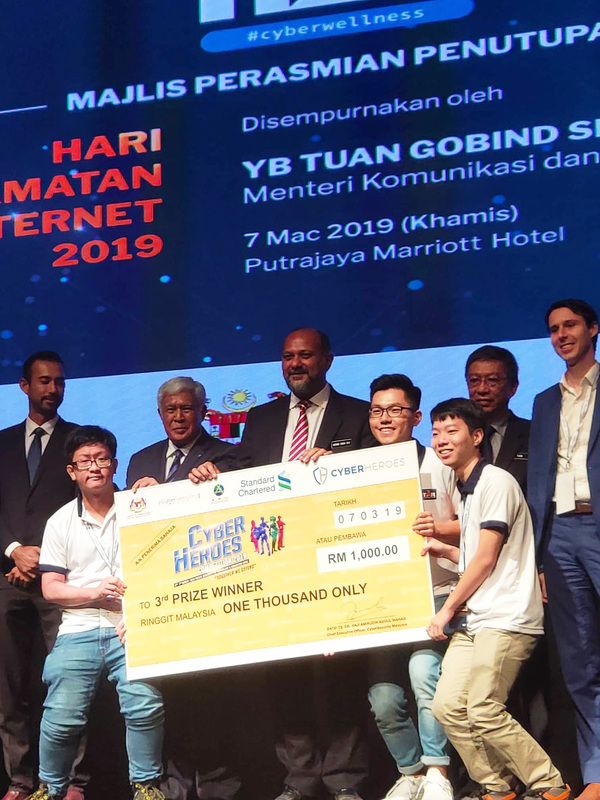 Organised by CyberSecurity Malaysia, Cyber Heroes Competition 2019 was an information security competition that was open to all universities for participation, in search of the top new and highly potential cybersecurity talents. Besides promoting cybersecurity culture among the younger generation, the competition also aimed to create awareness among youths on the importance of defence over hacking and to make them see that “defence” is more beneficial than “hacking” activities. The competition also aimed to search and develop new talents among young generations in Malaysia on cyber defences, while instilling forensic readiness knowledge and practice among youths. The competition also served as a platform to recognise and reward participants who have successfully demonstrated cybersecurity knowledge and skills. Cyber Heroes Competition 2019 was also an informative platform to promote the culture of being protective (defensive) and responsible in the cyberspace. The competition intended to send powerful messages of global security awareness to make cyberspace a safer place besides exposing undergraduate students to entrepreneurship and professionalism in a lucrative cybersecurity industry. “It was a very challenging and interesting competition for me. I feel lucky and proud of our team’s win. It was a good opportunity for me to explore things that cannot be learnt from textbooks. So it was a good experience for me and I am looking forward to the next competition,” enthused Ng. “Three words to describe the competition; fun, exciting and invaluable! It was fun to solve the problems, however, the most rewarding part of the competition was being able to solve the problem and capture the flag! I was nervous and excited at the same time but I thank my teammates for a great teamwork. It was like opening a new door to an unexplored universe. We definitely explored and learnt a lot about cybersecurity. Special thanks also to Dr Vasaki Ponnusamy, Dr Aun Yichiet and Dr Robithoh Annur for their support, guidance and for giving us this opportunity to participate in the competition,” said Tin. “I never expected us to be the top three teams but nevertheless, it was a fun competition for me. I learnt a lot and I am very grateful to my teammates. I also thank Dr Aun and Dr Vasaki for giving me the opportunity to use my skills and knowledge for this competition,” said Soh. The competition tested participants on digital forensics. Participants were given forensic images and they were required to solve the digital forensics challenges. They were also required to analyse the incident, correlate data between both images and finally identify the threat actor. 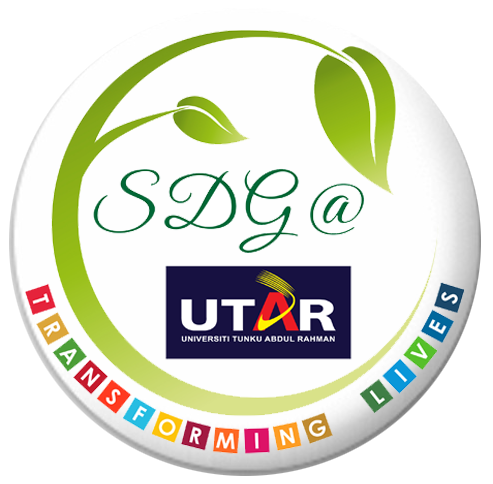 The format of the competition was designed to give participants a glance and expose them to the industry. The challenges in the competition were developed using a jeopardy-style, which involved multiple categories of problems. Participants were required to answer the questions and get the flags (points). The team with the most points win.